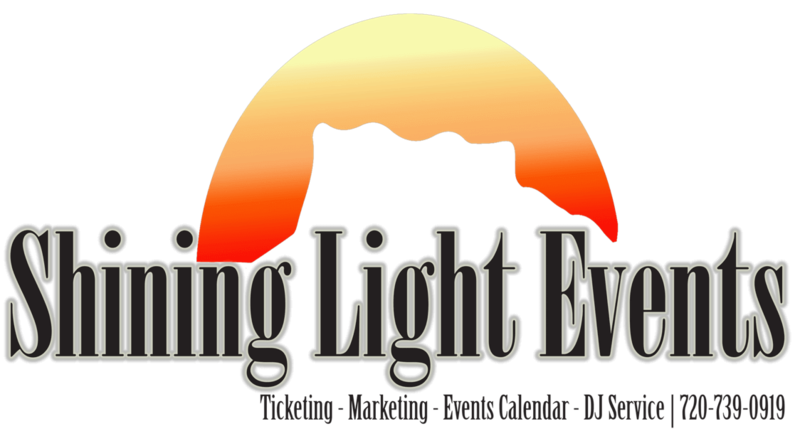 Marketing – Shining Light Events, Inc.
We love helping our clients in marketing their events for less! We have placed together some affordable marketing packages that have proven to be successful. Clients who sell tickets through are package will receive most of these marketing strategies for no cost to them! We offer two different social media services. We will post to social Media networks in your area for $200. We will take all measures possible to maximize your exposure with conducting one paid boost on social media networks. The second option that we offer will consist of posting to social media pages in your area in-addition to conducting two paid posts reaching 5,000-20,000 people in your area with keyword targeting for $500. Our third options is having us sent an Email blasts to our data base twice. With this option, we will also conduct the two other marketing options for no additional charge! In addition, we will post your event on our banner on the main page…all for $1,500. Basically, this option we will take care of marketing your event from all angles. We will post to social Media in your area for $200. This will also consist of one paid boost and posting to pages within your events local area. Includes option 1 in addition to posting to a paid post reaching 1,000-9,000 people in your area with keyword targeting for $500. Two paid post will be conducted. This package includes option 1 and 2 in addition to an email blasts to our data base twice. In addition, we will post your event on our banner on the main page…all for $1,500. Basically, this option we will take care of marketing your event from all angles.